How many times have you heard a loved one deny that they’re a little hard of hearing? At first, you probably smile and let it go. As the years go by, however, that person’s hearing loss continues to worsen, as does the impact on all of your lives. 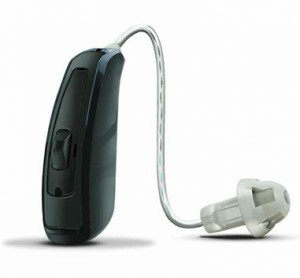 You may find yourself becoming frustrated that he or she will simply not accept that their hearing is impaired. Love, LOVE, LINX by ReSound! My patients have never been happier!!! We’re so glad to hear it! !